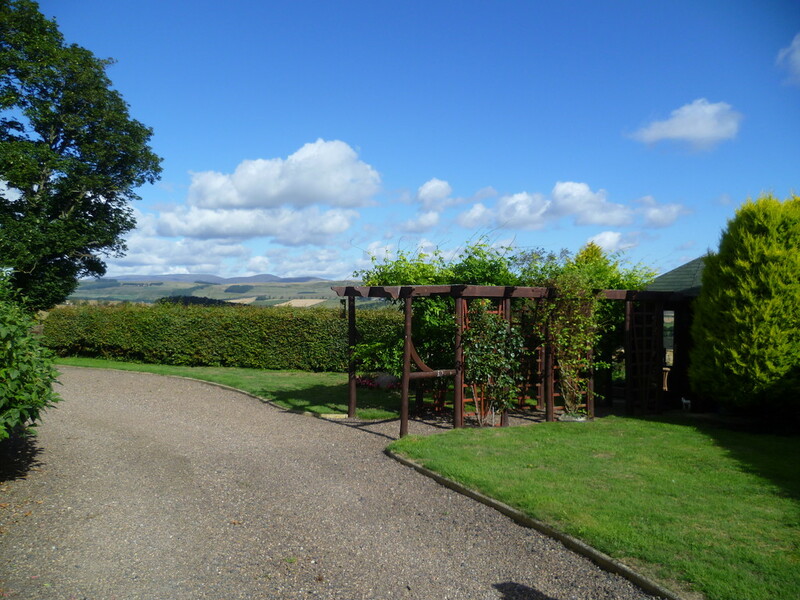 A detached stone-built house situated in a peaceful rural location enjoying exceptional views across Whittingham Vale towards the National Park and Cheviot Hills. 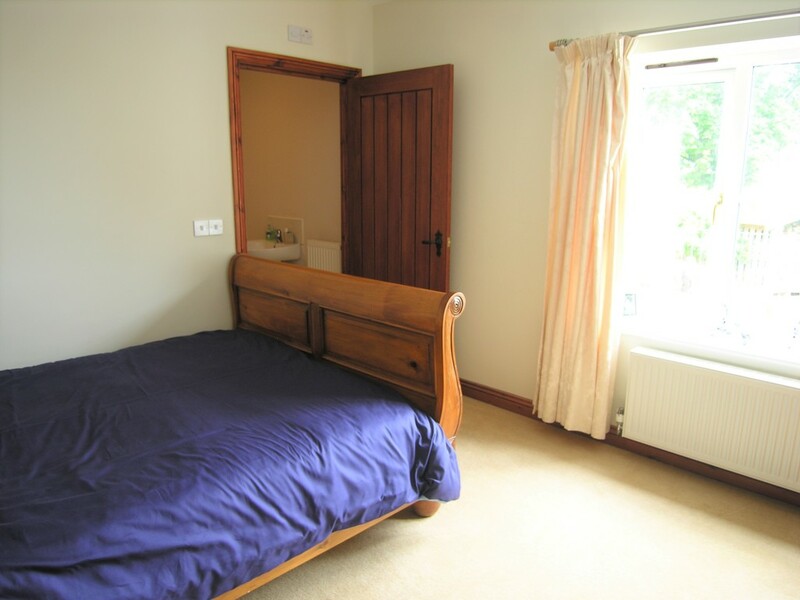 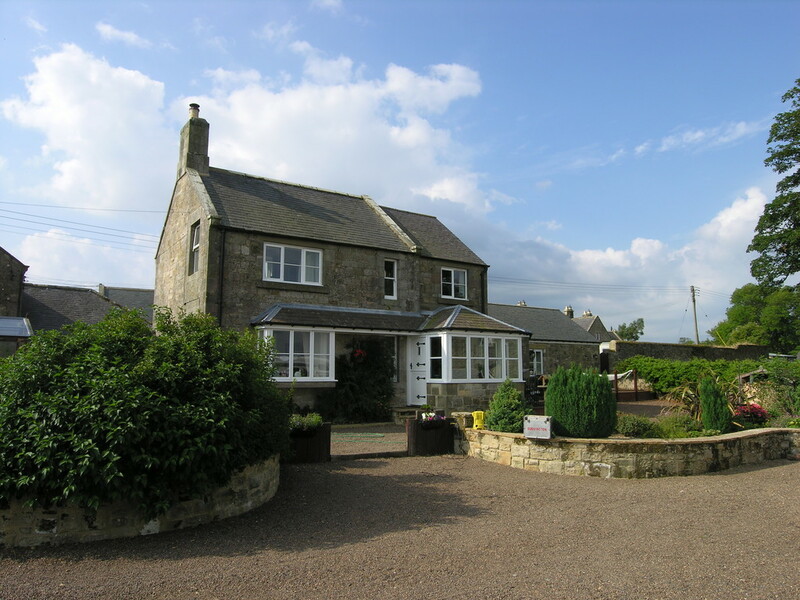 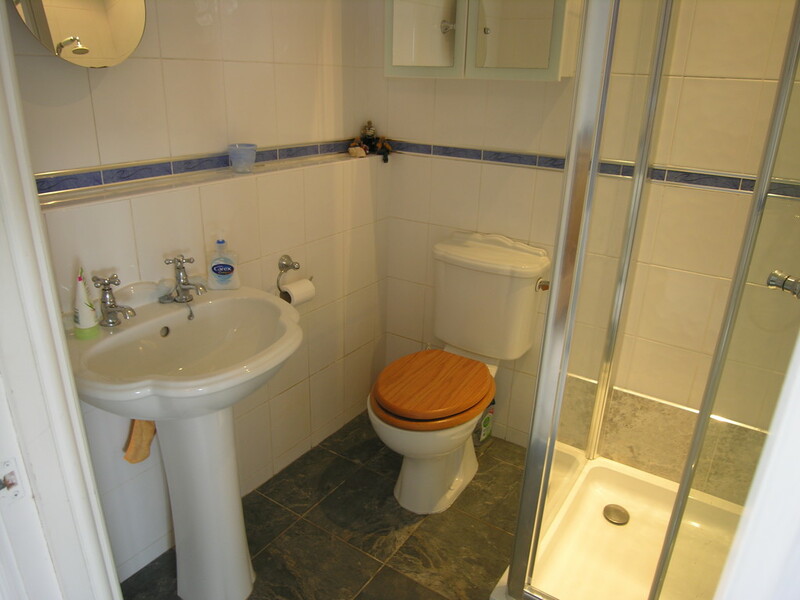 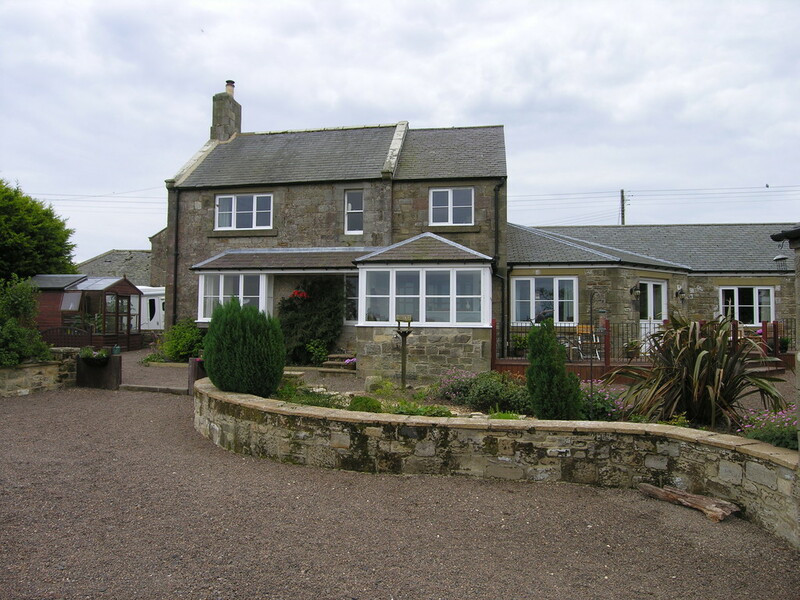 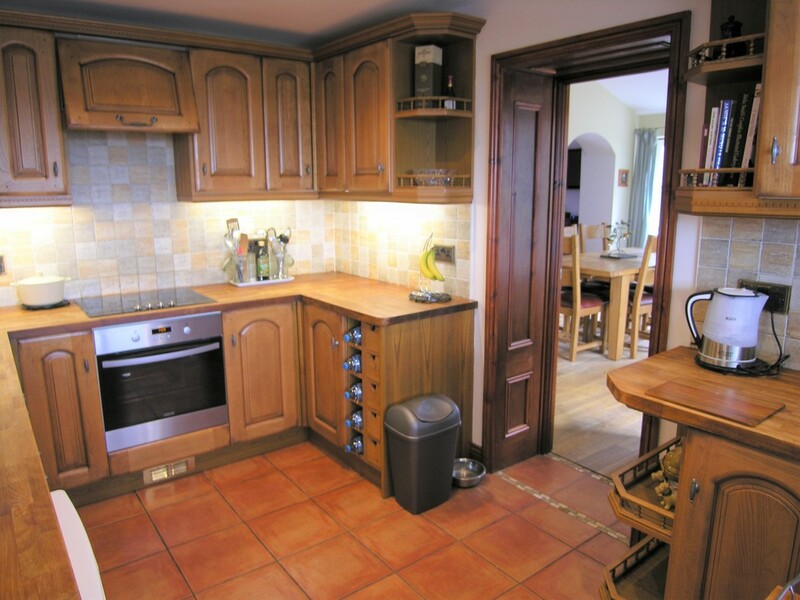 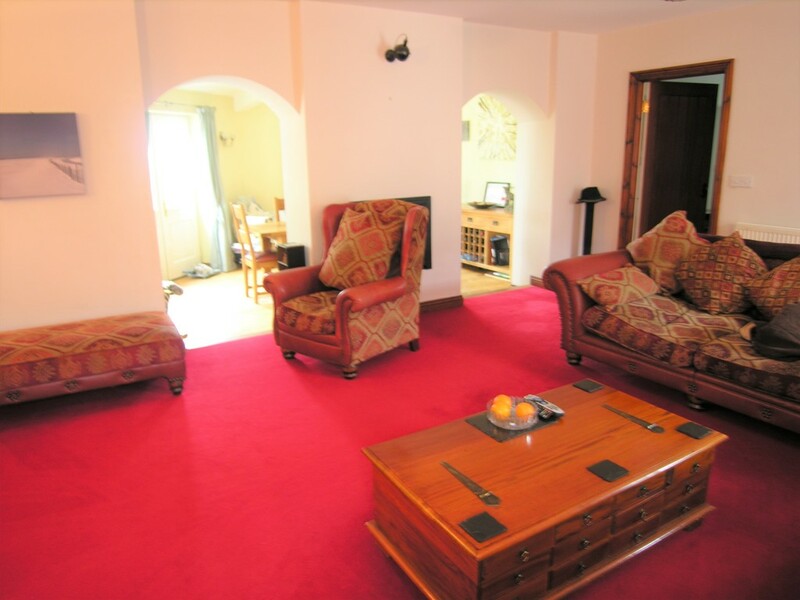 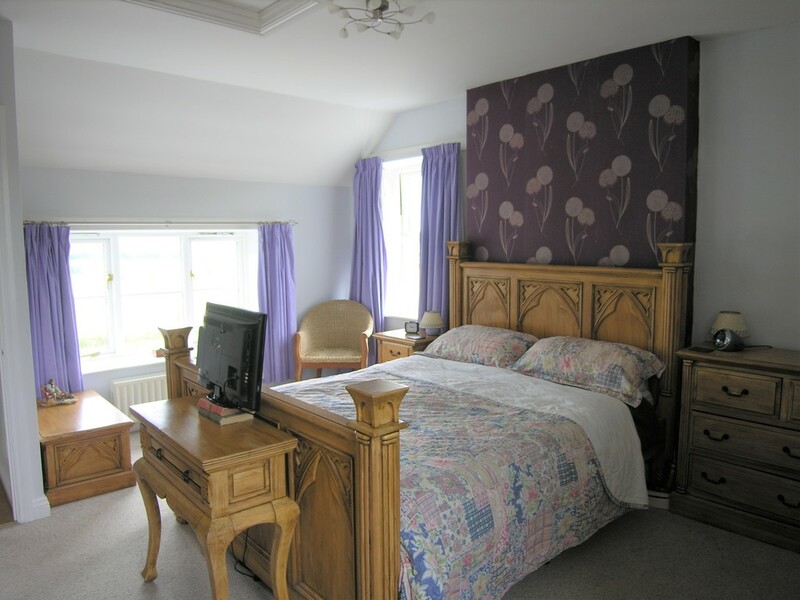 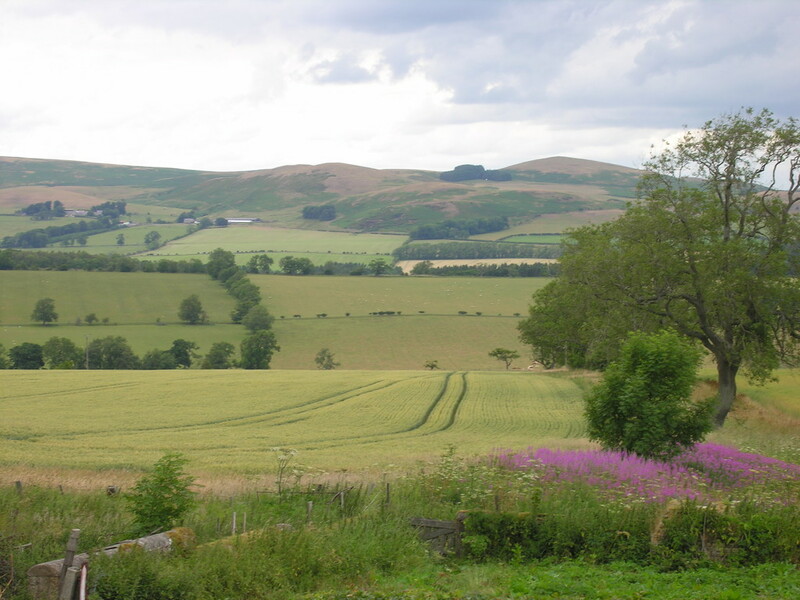 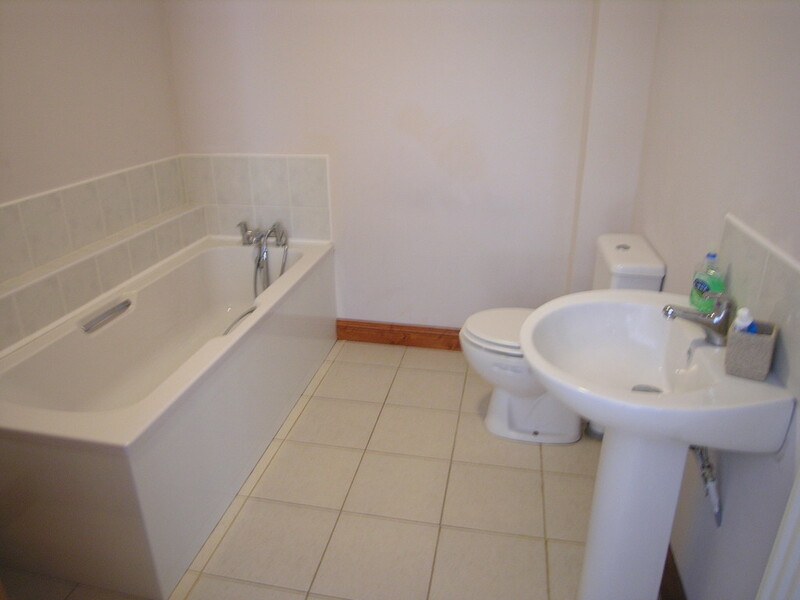 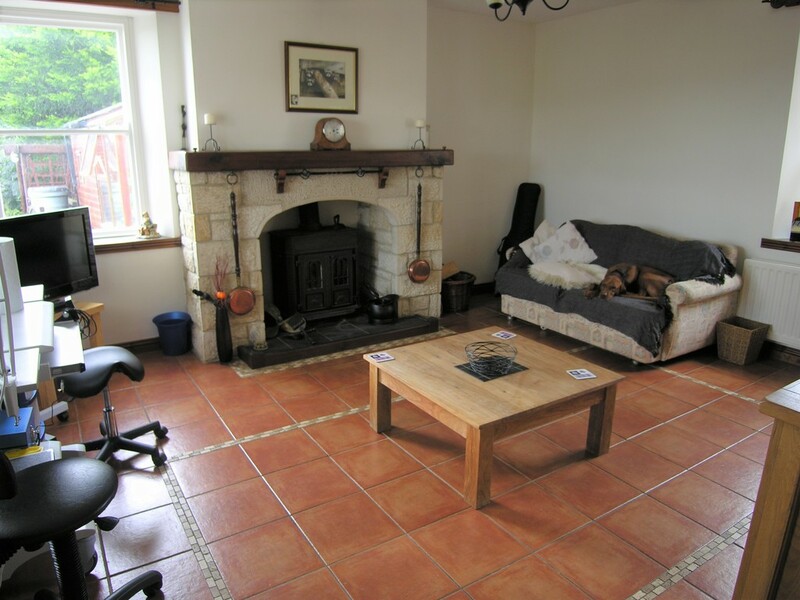 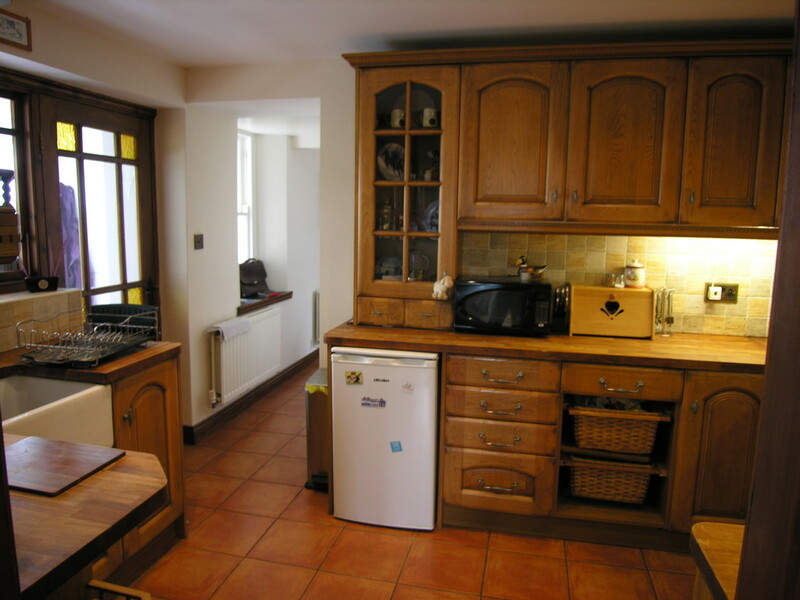 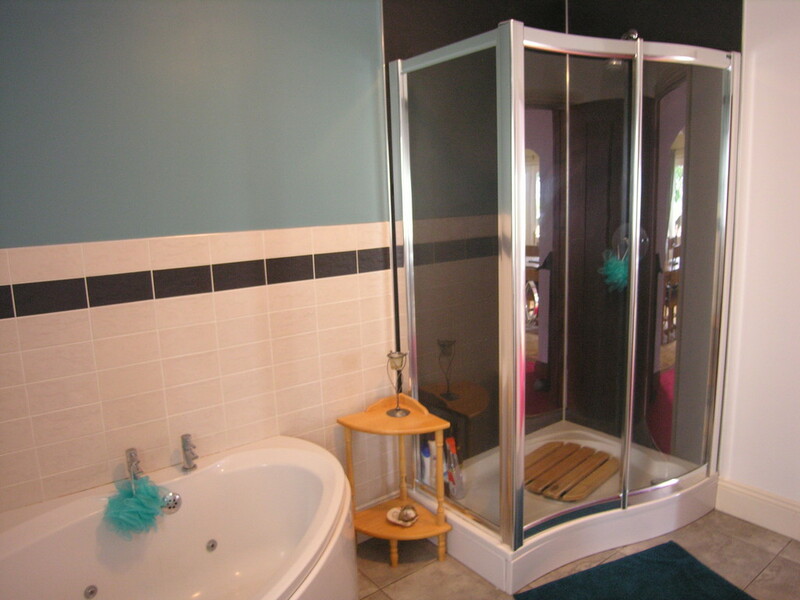 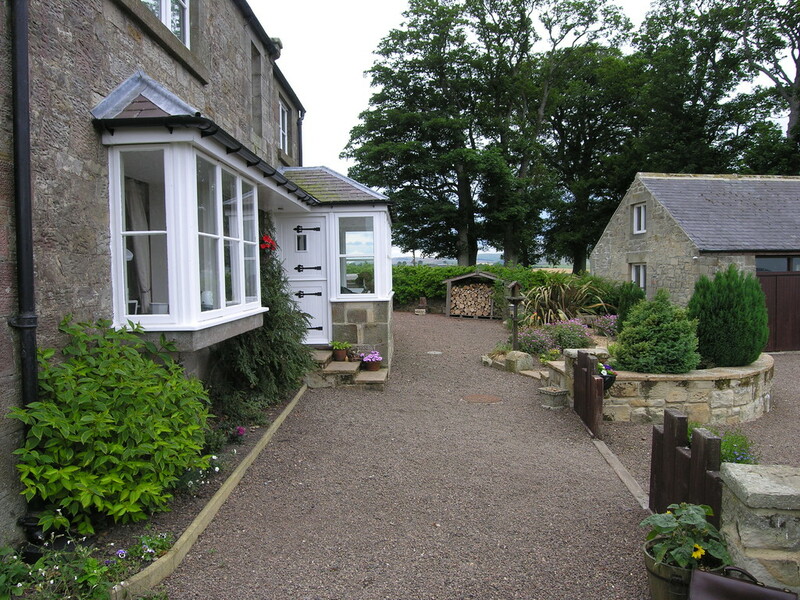 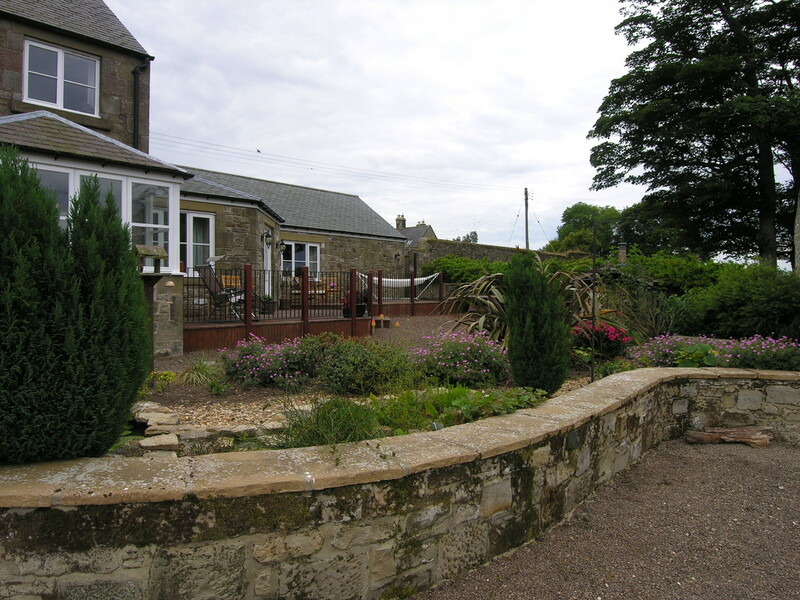 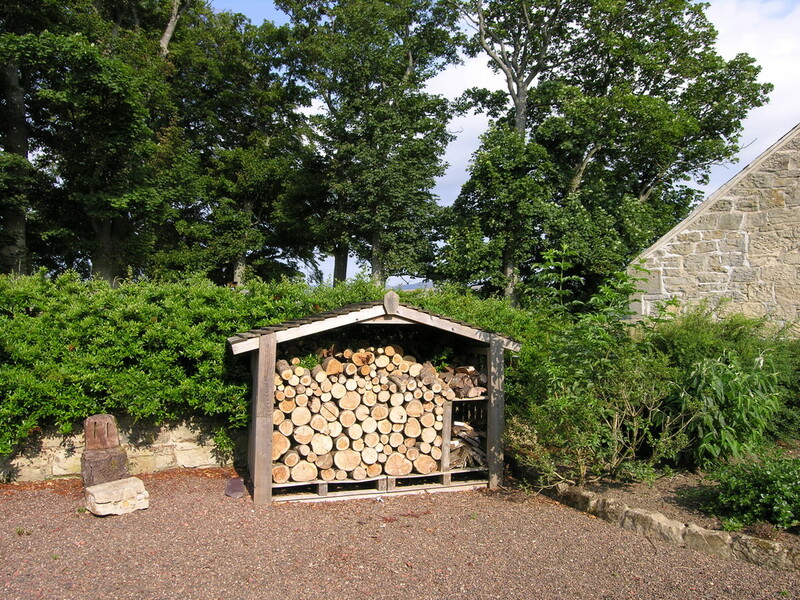 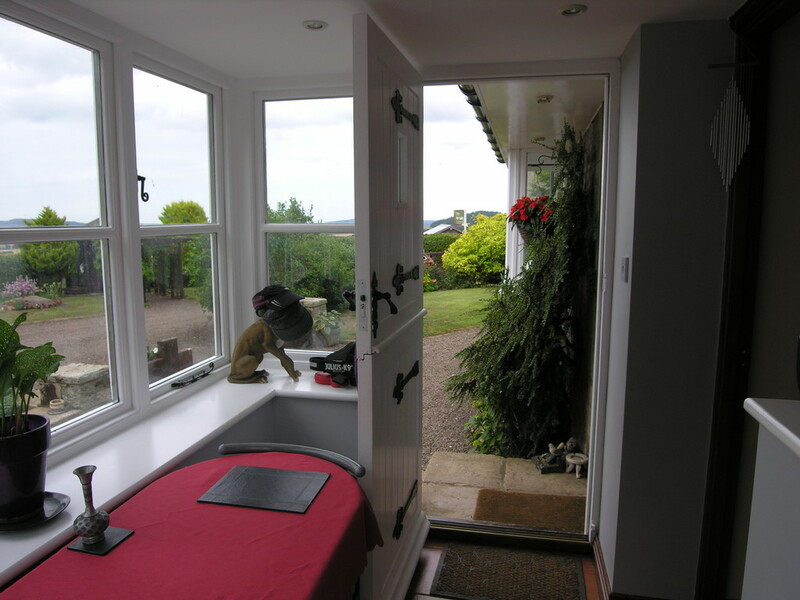 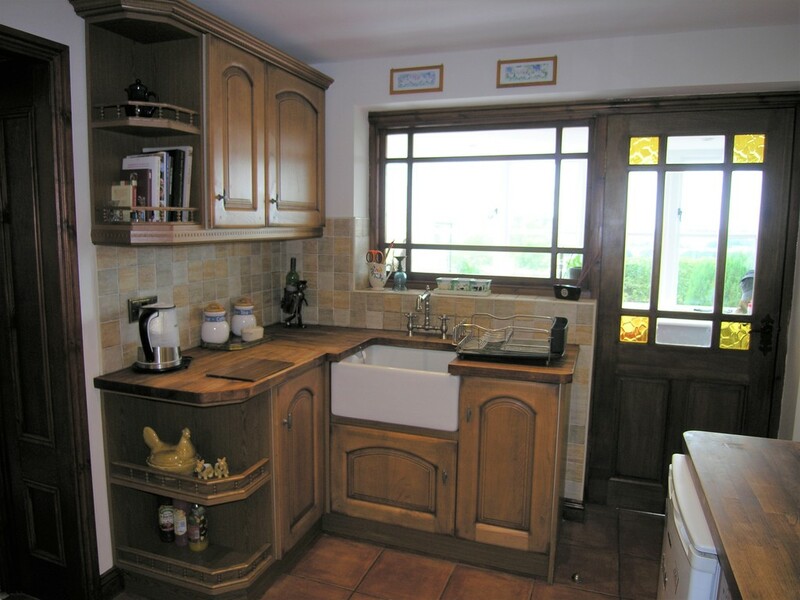 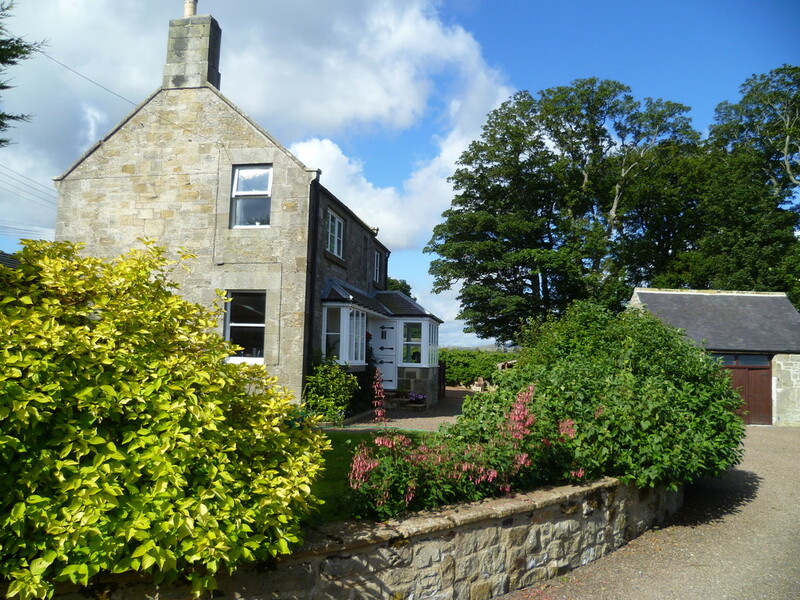 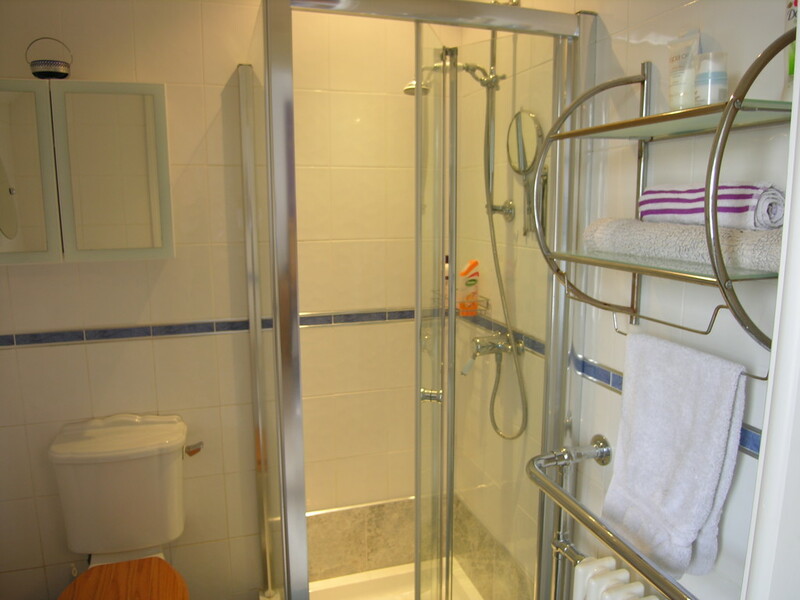 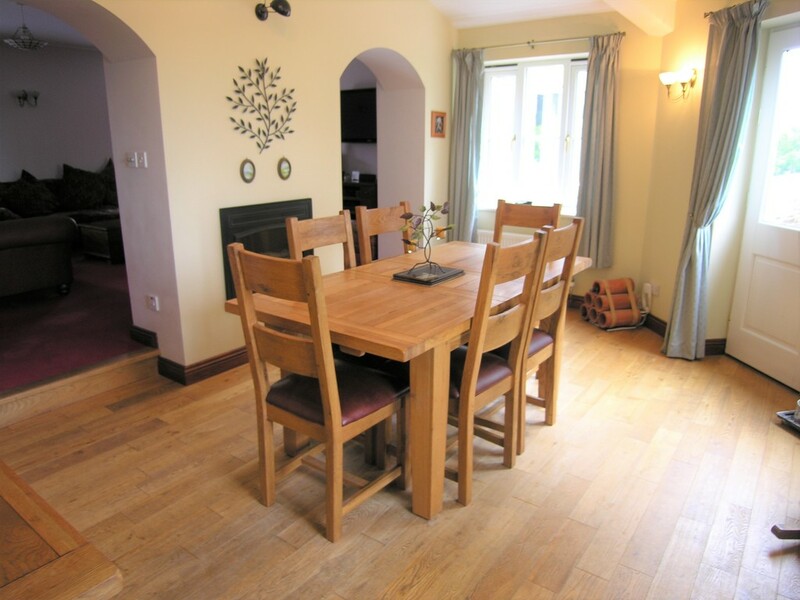 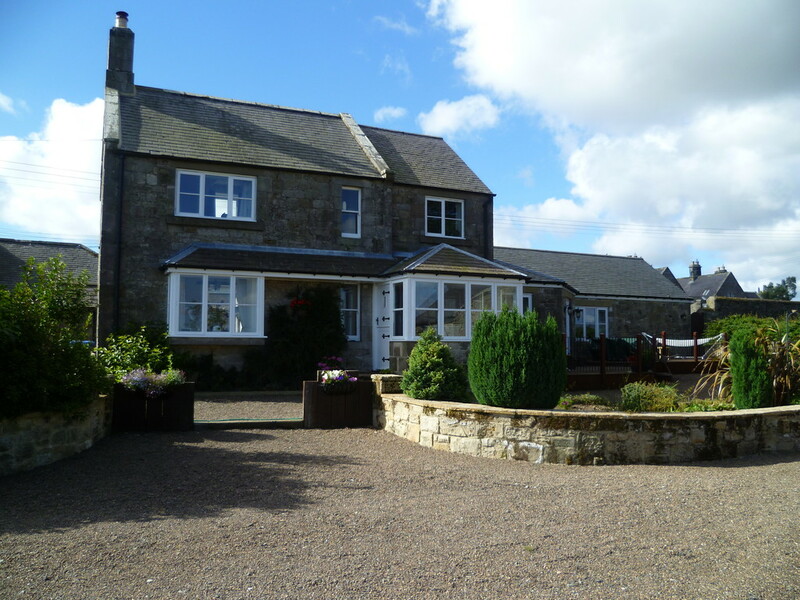 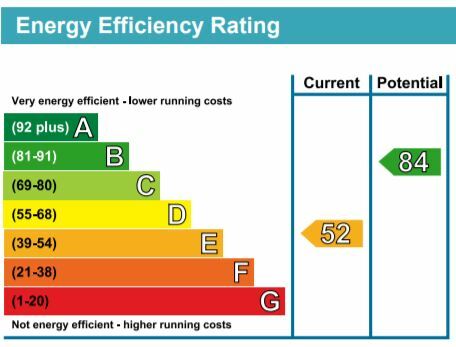 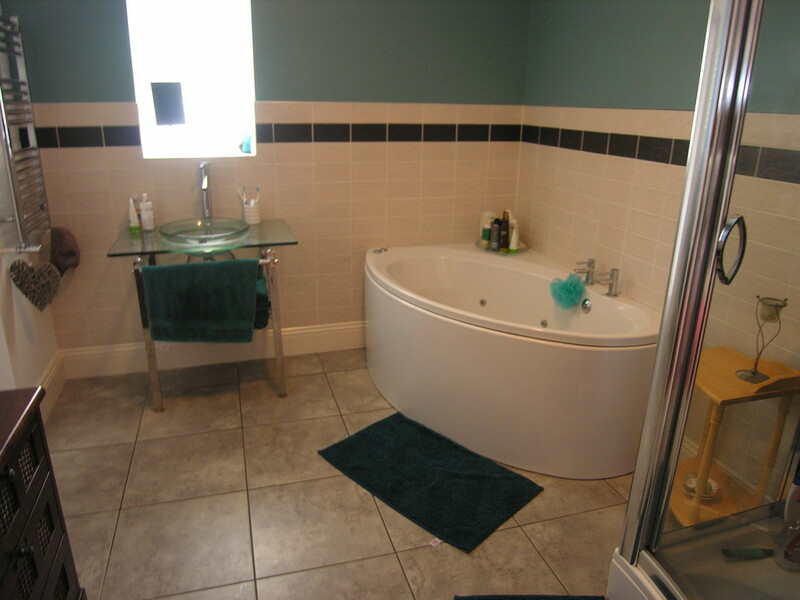 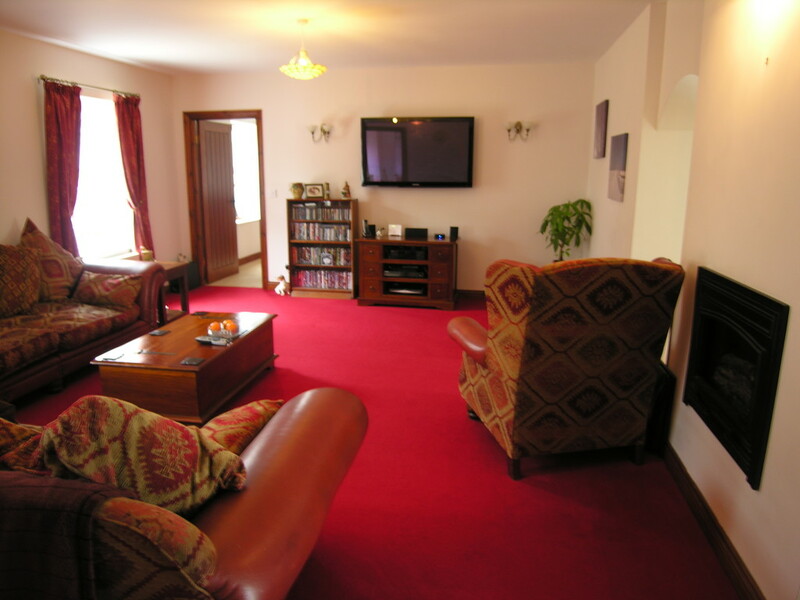 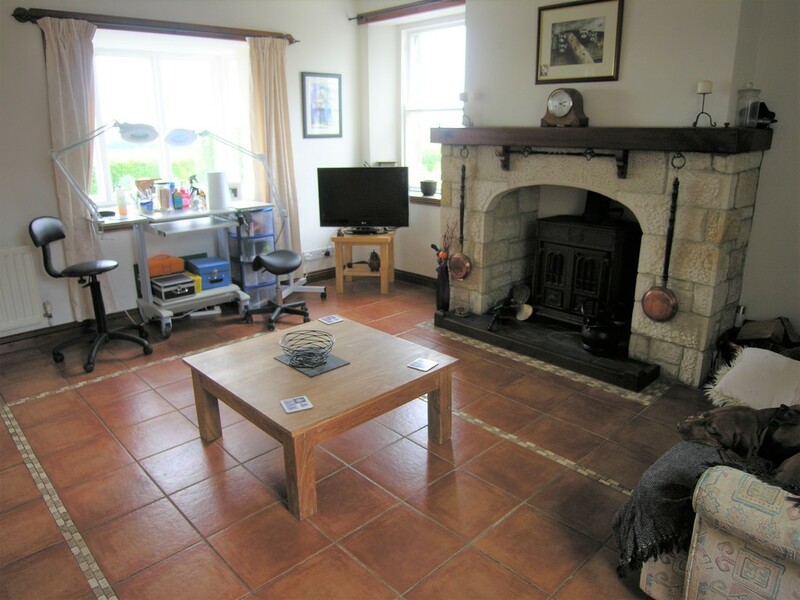 Local services are available in the small market town of Rothbury, approximately 8 miles to the south. 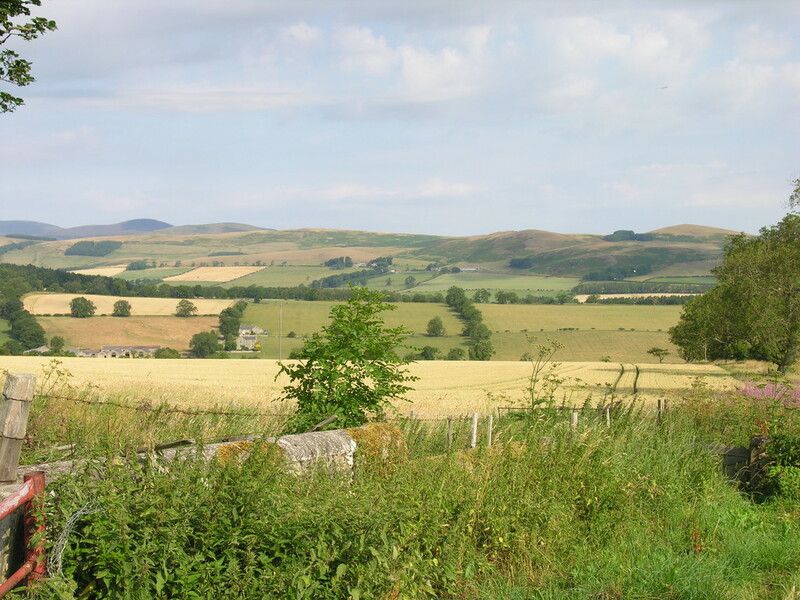 The A697 providing access to Newcastle-upon-Tyne is within easy reach. 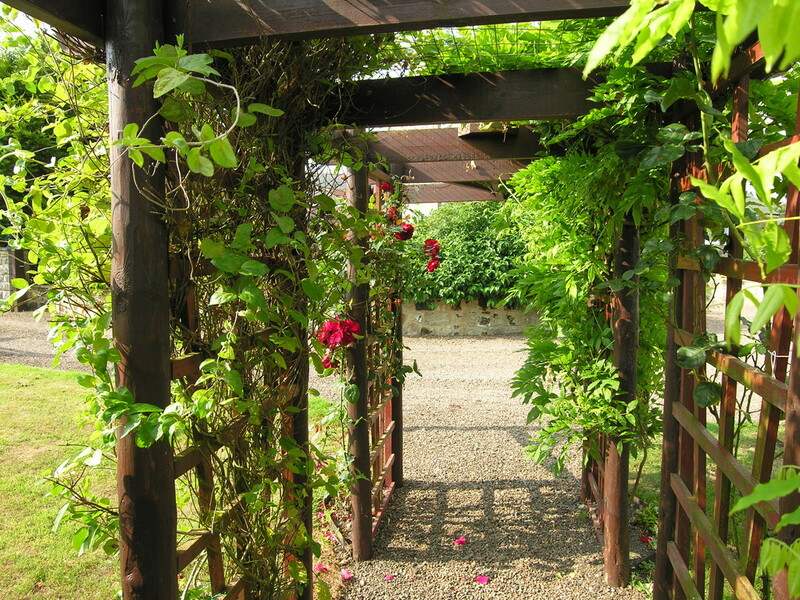 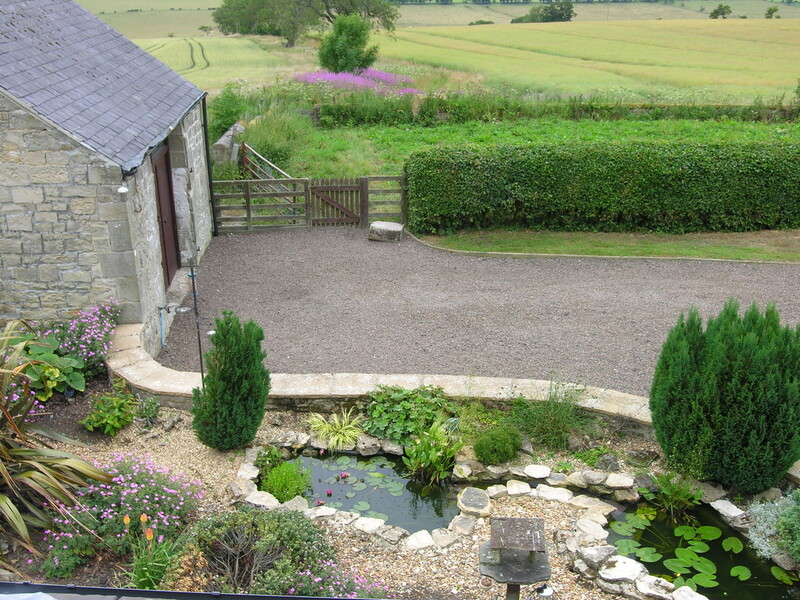 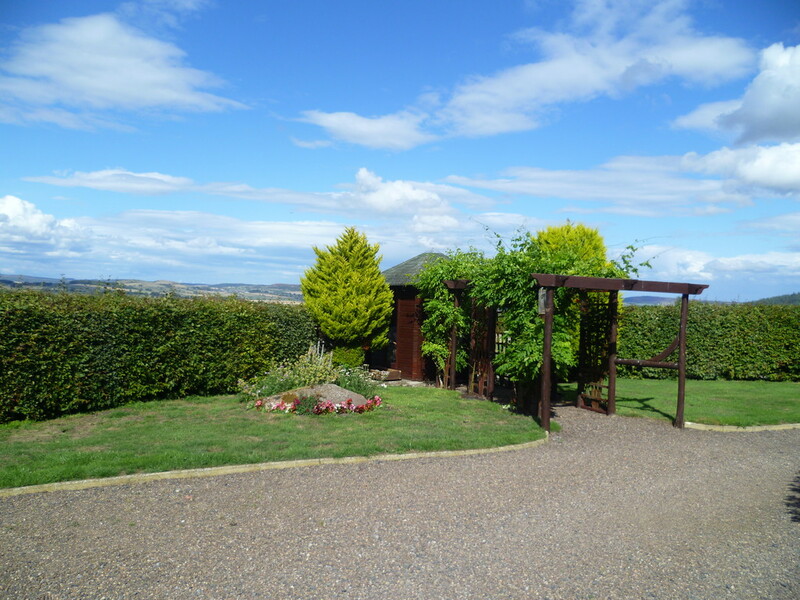 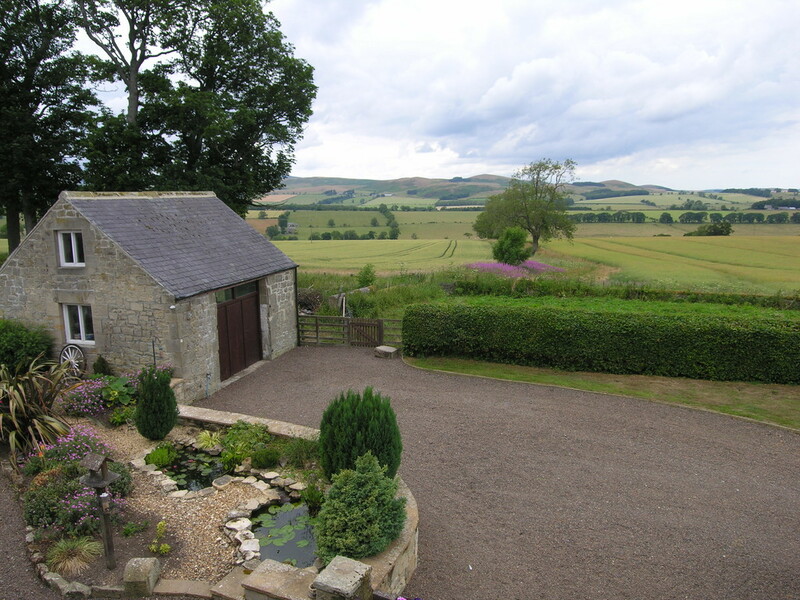 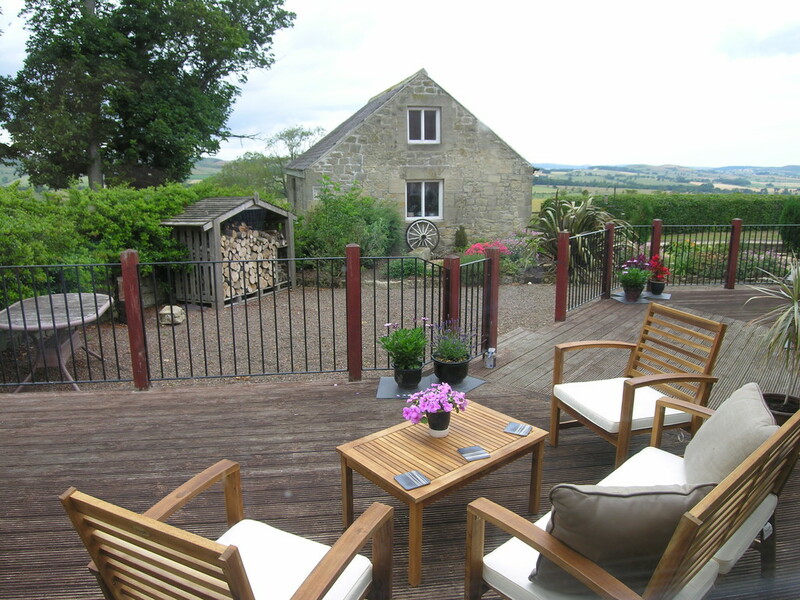 Attractive gardens feature areas of lawn, terraces, mature hedges and borders, a rockery and pond, a greenhouse/potting shed and a summerhouse sited to take advantage of panoramic views over adjoining farmland and countryside. 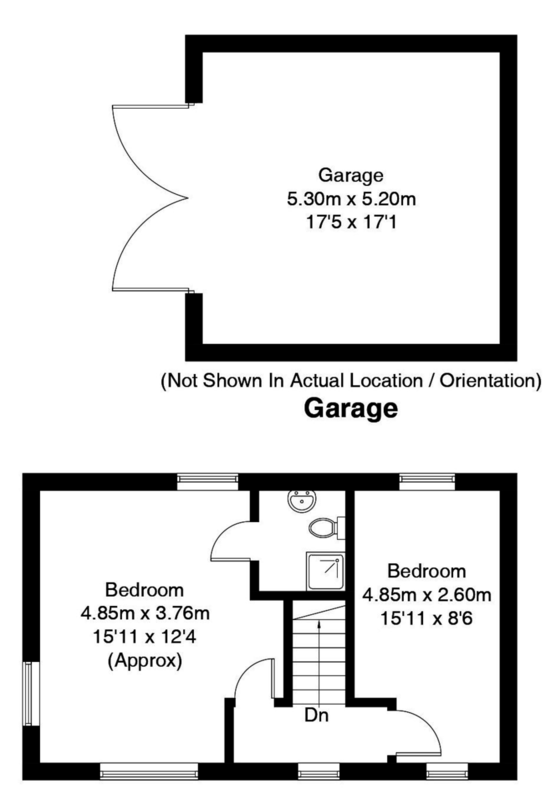 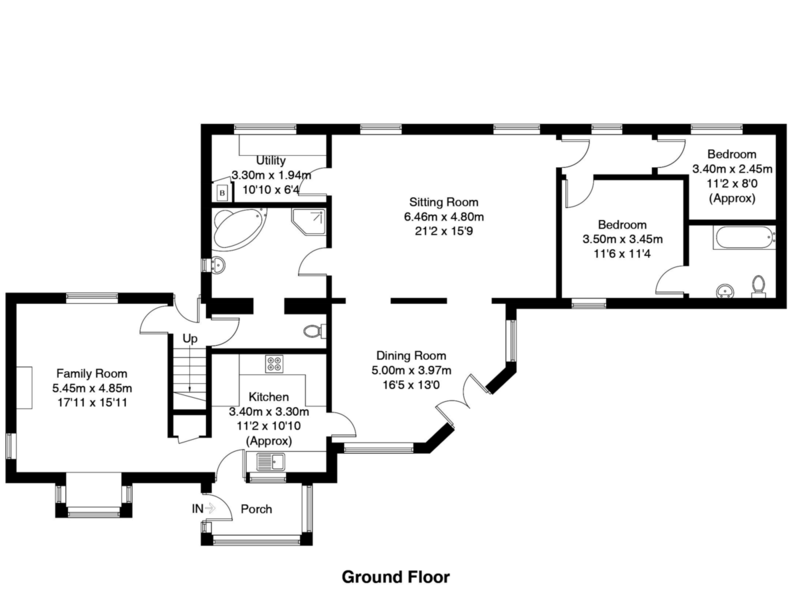 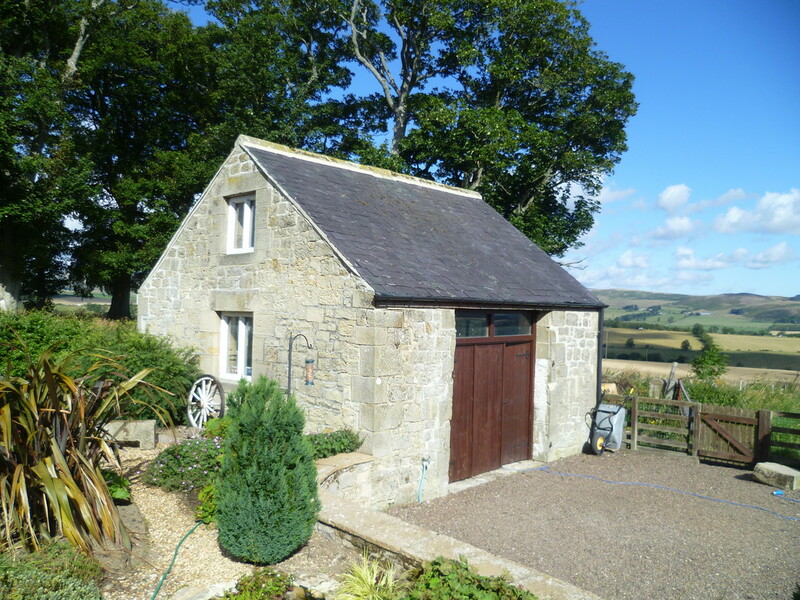 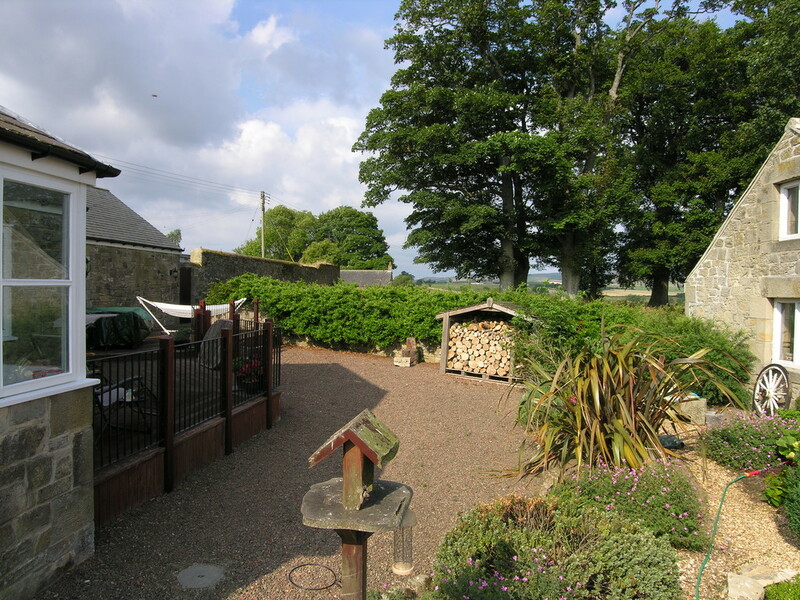 Additionally there is a detached stone-built double-garage/workshop.